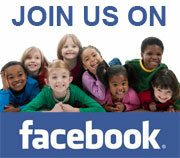 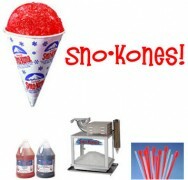 You bring the ice and we’ll bring the fun! 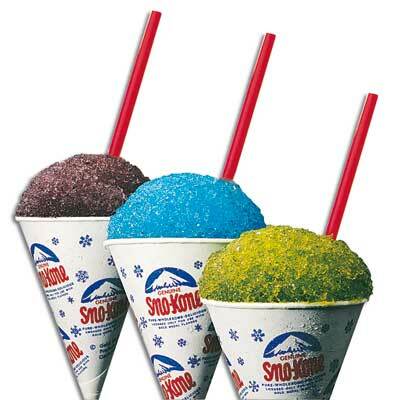 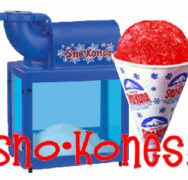 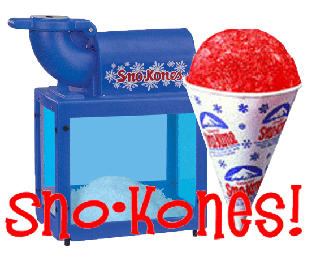 Our Sno-Kones are sure to refresh your guests on a hot South Carolina day. Comes with 30 servings and three flavors of syrup: blue, cherry, and grape.